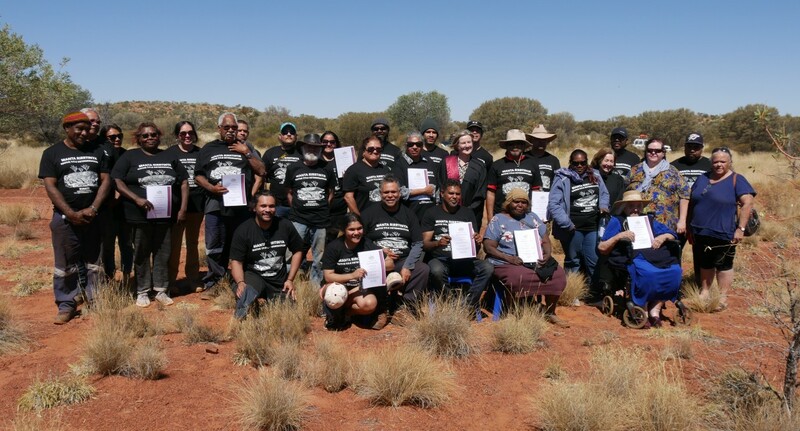 Central Desert Native Title Services Limited (Central Desert) is a recognised native title service provider for the native title claimants and holders of the Central Desert region of Western Australia. Our role as a native title service provider is recognised under section 203FE of the Native Title Act 1993 (Cth) (NTA). 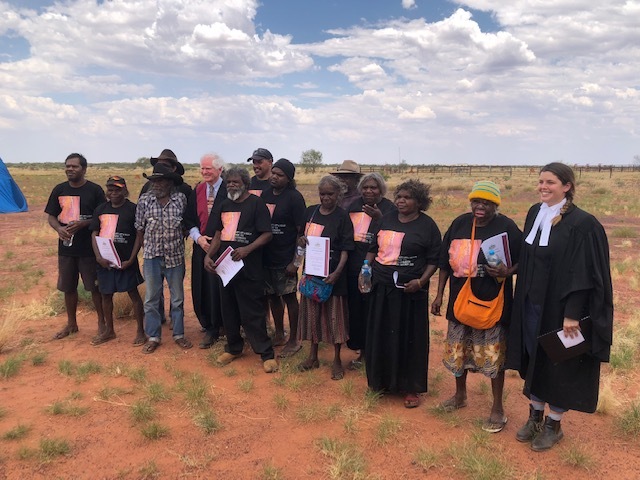 Central Desert performs all of the functions and exercises all of the powers described in Part 11, Division 3 of the NTA (Statutory Functions). 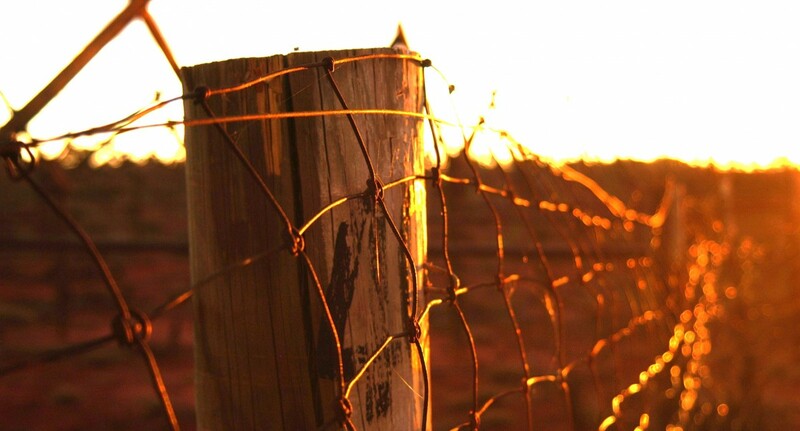 Our service area covers approximately 830,935km2, nearly one third of Western Australia. 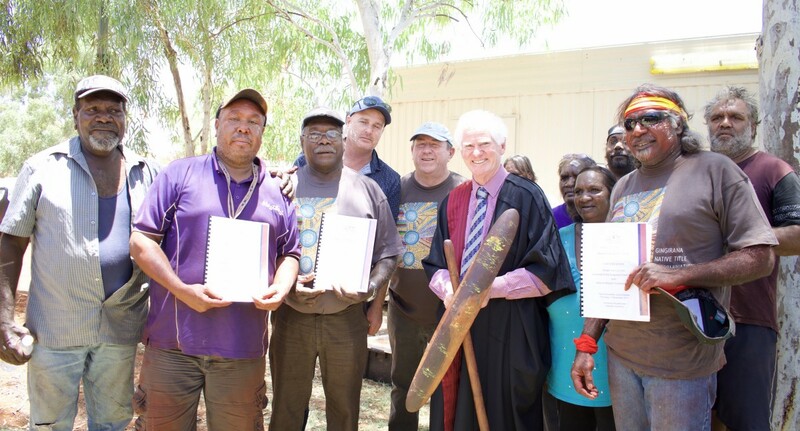 Our team of Research, Land Management, Legal, Community Engagement and Corporate Services staff, with their wealth of knowledge and experience, are committed to advancing and protecting the native title rights and interests of our native title claimants, native title holders and other constituents. 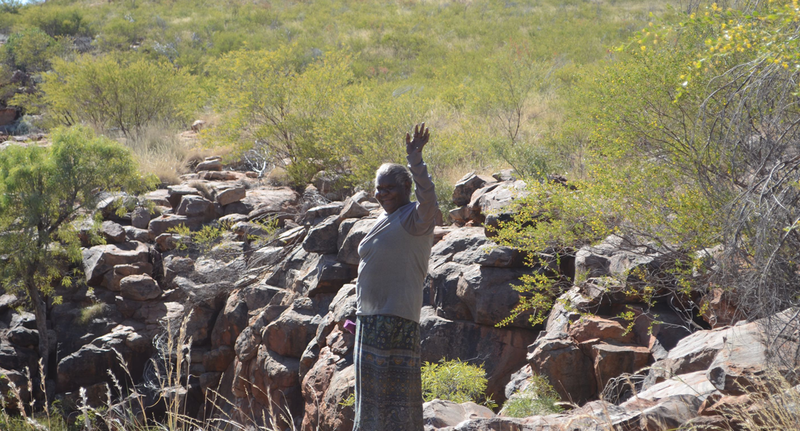 In December 2015 the Central Desert Board initiated a review of the Central Desert Group’s activities and structures in acknowledgment of the change in the balance of services we deliver as more claims are determined and more Prescribed Body Corporates (PBCs) come on line. 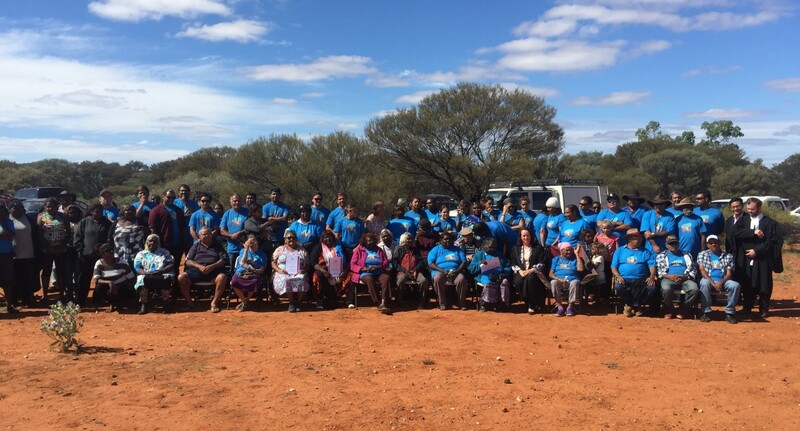 In February 2016 the first stage of a new organisational structure was implemented, which took the range of PBC services out of the statutory functions team and into a new PBC and client services team within Central Desert. This structure operated through to June 30, 2017. 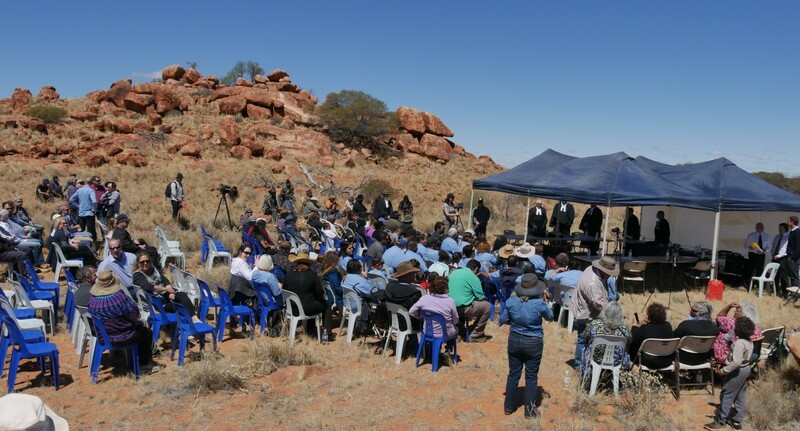 On 1 July 2017, all services not directly related to its Statutory Functions, such as financial services, labour hire services and land care services were transitioned from Central Desert into its wholly owned subsidiary, Desert Support Services.